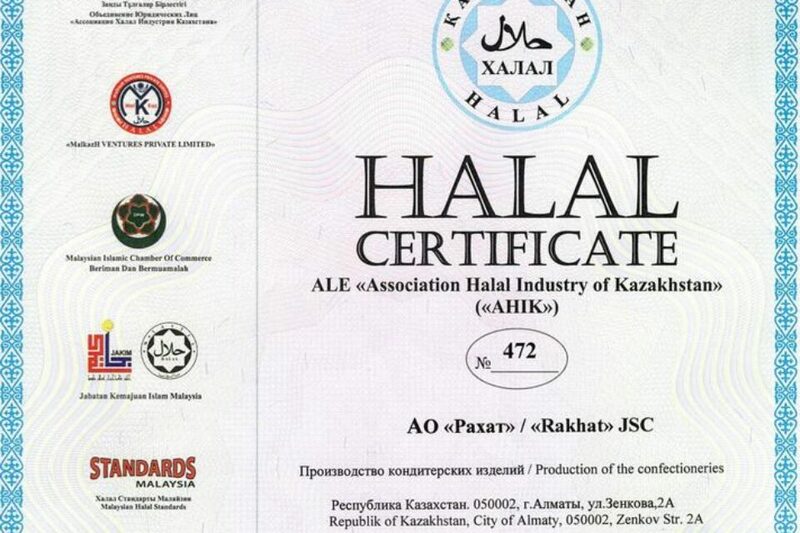 n November 2010 the “Rakhat” Joint-Stock Company made itself known by means of following largest international exhibitions: PeterFood 2010, St. Petersburg, «UZSAGROEXPO -2010», Uzbekistan, Tashkent, «Prodsib 2010», Russia, Novosibirsk. For a long time the «PeterFood 2010» is the main scene for networking and promotion of foodstuffs on Northwest, as well as the «UZSAGROEXPO – 2010» in Southern Asia; and the «Prodsib – 2010» covers whole Siberia, far East and Central part of Russia. 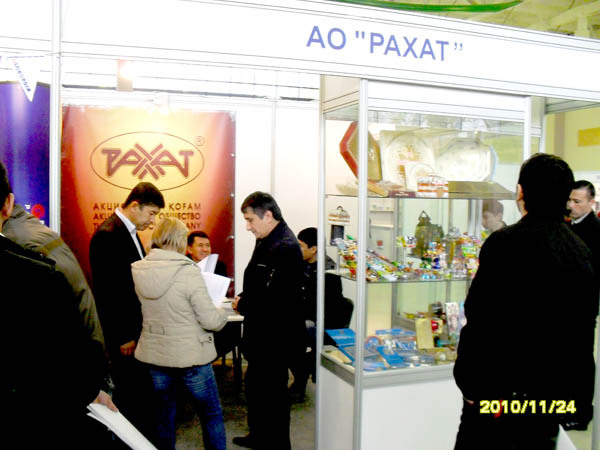 Visitors of these exhibitions tasted high-quality confectioneries of “Rakhat” JSC, which is the confectionery factory of Kazakhstan. 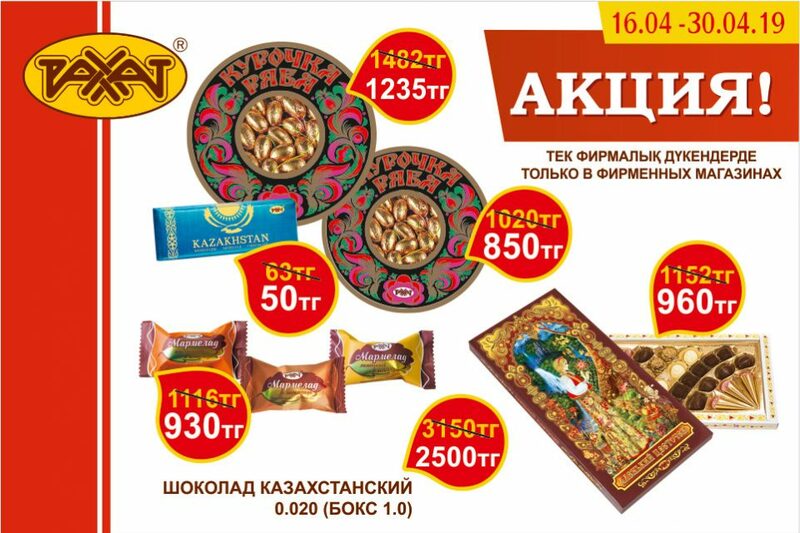 Many businessmen, who are convinced in commercial success of cooperation with our enterprise, hastened to conclude new contracts on delivery of confectioneries from Kazakhstan. Thereby high quality and competitiveness of our products were confirmed once again. Our company has acquired new foreign partners and strengthened previously established contacts. 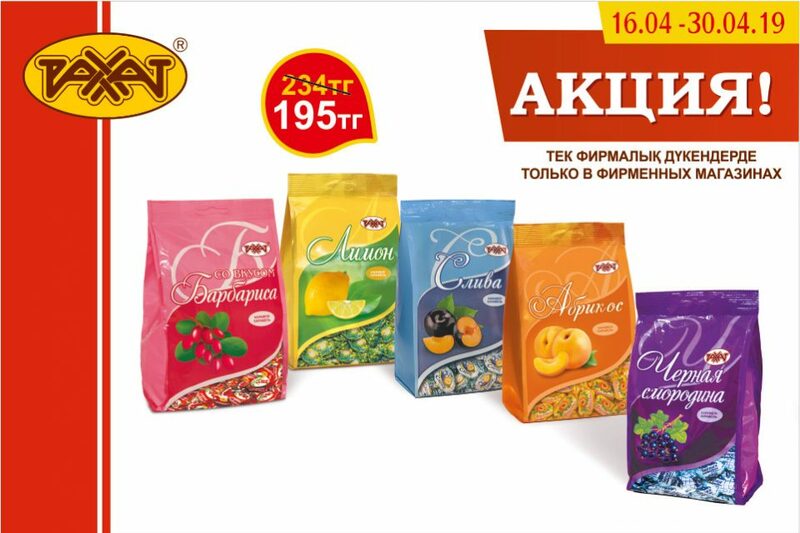 In November 2010 our company concluded great number of new contracts on delivery of confectioneries to regions mentioned, which means that in New 2011 Year products with “Rakhat” brand name, which are favorite for people of Kazakhstan, will appear at the boards of stores in Russia and Uzbekistan. That is why if our compatriot will be going to visit one of these republic and will forget to take sweet gifts alone for some reason, he could buy them on-site and regale his family, friends and partners far from native Kazakhstan, enjoying known taste of confectioneries of “Rakhat” confectionery factory and feeling found pride for his motherland.